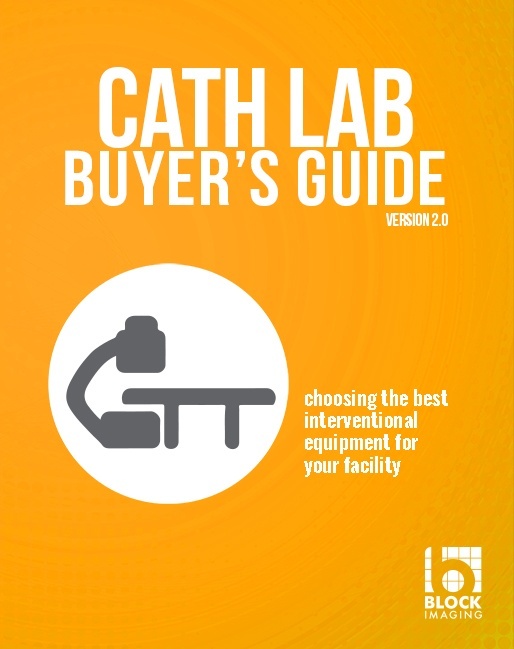 Download Your Cath Lab Buyer's Guide Today! Our team has helped hundreds of sites find great cath labs for their specific needs. Now, we've condensed that experience into a single tool to get you started in choosing your best interventional equipment options. On top of that, you can download it... for free... right now!